Updates on “Autumn Cthulhu”, the 2014 Megapack, and the Lovecraft eZine Summer issue! Autumn Cthulhu: An anthology of original Lovecraftian tales with an autumn theme, published by Lovecraft eZine Press! Autumn Cthulhu will be available sometime this year. Stories by Laird Barron, Damien Angelica Walters, Nadia Bulkin, Scott Thomas, Joe Pulver, Daniel Mills, Richard Gavin, Pete Rawlik, and more! I will be posting a complete Table of Contents tomorrow. Lovecraft eZine 2014 Megapack: Every story published in the Lovecraft eZine in 2014, available for Kindle in a week or less from today. Lovecraft eZine #35 (Summer issue): Ten tales of cosmic horror, plus a column by Robert M. Price! Issue #35 will be available in print, Kindle, and on this website in less than a week. So, lots to look forward to! And thanks to all of you for being patient with me. With a wife suffering a very similar condition I completely understand the “delay” and appreciate the work you do all the more. Hang in there, Mike! Thanks so much, Stijn. I appreciate it! 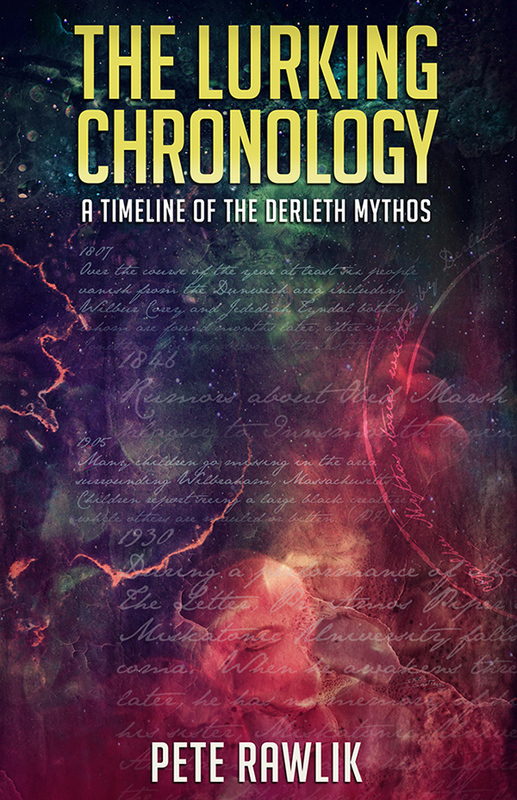 I’m trying to figure out how to squee over the Derleth timeline book w/o squee-ing over Rawlik, because that would be unmanly. Any estimates how much it will cost in hardcopy and e-version yet? The print copies will cost $1,000, but the e-books are a bargain at $500. Not quite sure yet. But it’s a small book, and I try to keep things affordable. Should know in a week or two. Eagerly awaiting the new material, but health comes first.